It's here! The Billionaire and I: Part Three is now available! Leila Whitmore just got news that will change her life forever. But with the paparazzi spoiling for a story and Rachel's lie still flooding the airwaves, will the truth finally be revealed so she and her billionaire can live happily ever after? 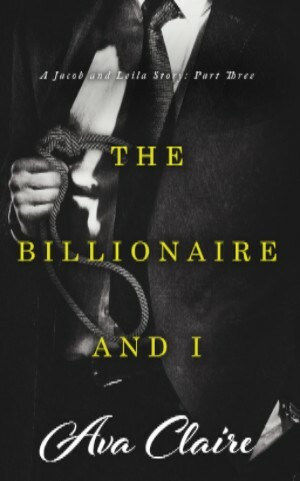 The Billionaire and I (Part Three) is the final installment in the Billionaire and I series. Please note: The Billionaire and I Series picks up after His Love (The Billionaire Dom Diaries, Part Four). It is recommended that you read The His Submissive Series and its spin offs (The Billionaire's Wife Series and The Billionaire Dom Diaries Series) before you read The Billionaire and I (Part One). When will the next book be released I'm dying to know what happens next and when the baby arrives!